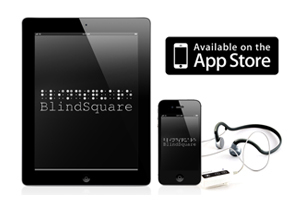 BlindSquare helps blind people to find the right places. “What is the most popular café within 200 meters radius?’: listen to BlindSquare talking app designed to help visually impaired users to find the right places. BlindSquare, provides visually impaired people new ways to get information on their surroundings. It has recently been launched in Apple App Store and is currently available for iPad and iPhone. BlindSquare combines location information (GPS), speech synthesis and some public databases in order to provide the desired information to its user. It can tell the blind person their current address (based on location), where is the nearest crossing, all the shops and services found in a certain radius – and much more. It can even asssist them to get off the bus at the right stop or guide them to a certain place. BlindSquare speaks English, Finnish and Swedish, speech synthesis is provided by Acapela Group. MIPsoft has been developing this application in close co-operation with Finnish Federation for Visually Impaired. It has been tested by many blind users – some even from USA and Australia. 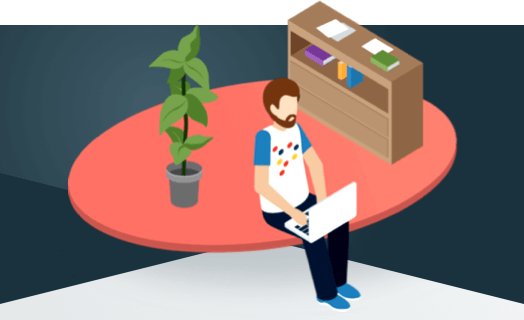 MIPsoft, founded in 1989, is a software company specialized in developing applications for mobile smartphones. The most known applications are Kyyti, assisting those who use public transportation, and Kierrätys, that can help in finding all recycling centers in Finland. Finnish Federation for Visually Impaired – FFVI – is a national organisation. Its aim is to secure blind and partially sighted an equal status with other Finnish citizens. FFVI produces special information services and participates in developing special information and mobility solutions.